Faculty of various courses at Xavier's Institute of Communication from 1997 to 2010. On the Academic Advisory Board of the Emdi Institute of Media & Communication from 2003 to 2010. Visiting faculty at Whistling Woods International since 2008. Visiting faculty at KC College for their BMM, MAEME & MAJC courses. 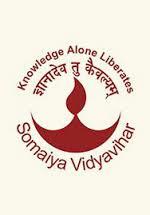 Guest faculty at KJ Somaiya Institute of Journalism and Mass Communication. - Academic Director for Nature Quest's 'Film and Media Internship Program' for International students namely from the UK & USA. 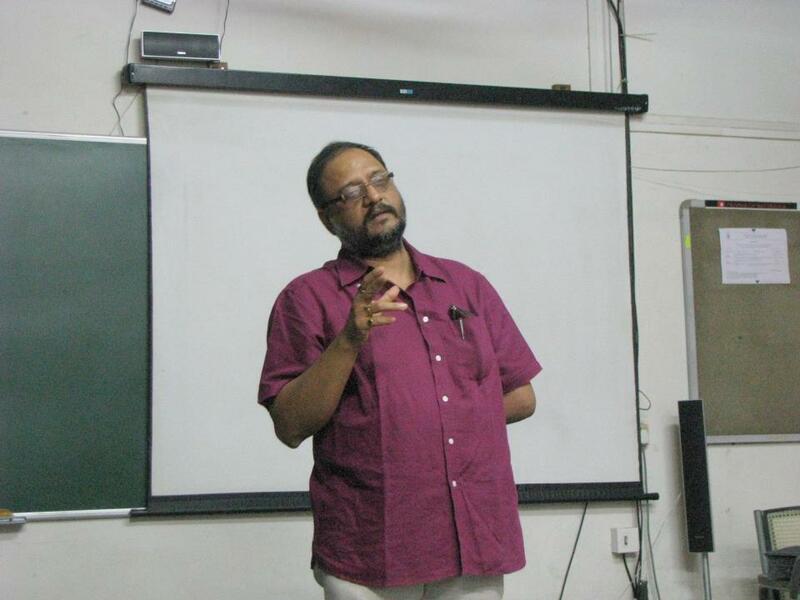 - Conducted a workshop on Advertising Film making for PG Diploma students at the Indira School of Communication, Pune. - Conducted Master Class on Documentary Production & Funding at the 2nd Dada Saheb Phalke Film Festival. - Conducted a training module in Documentary Film making as part of a Workshop on Audio-Visual Media as Tool in Research for Research Scholars & Teachers at the The Institute for Studies in Industrial Development (ISID), New Delhi. - Devised & Conducted a workshop on Citizen Broadcast Journalism for Hamara Services, Chennai.